Thank you to Indian Acres Swim Club for sponsoring Weekend Planner. 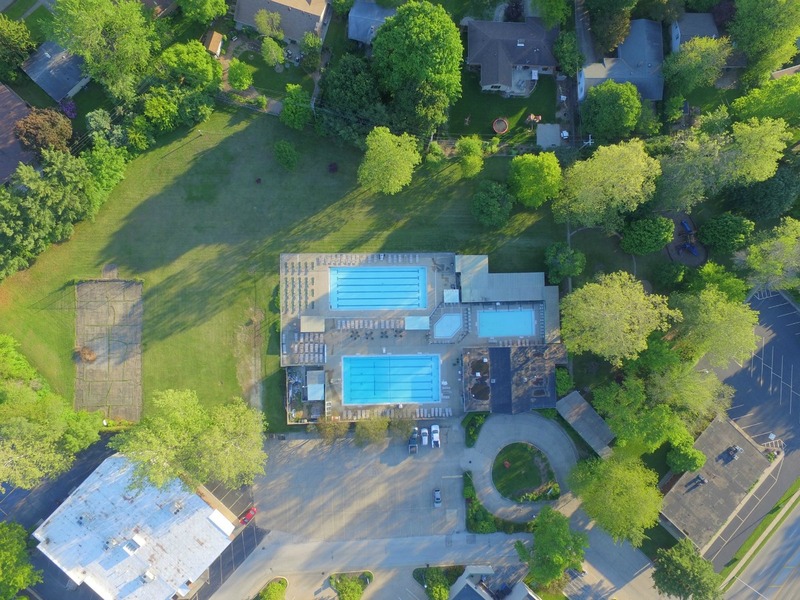 Indian Acres, established in 1959, is a family-friendly swim club that offers a wide range of activities for your summer! From swim club membership and day camp to swim team and our family events, there is something here for the entire family! Please enjoy a 10% discount on memberships with the coupon code: CHAMBANAMOMS2017 and make Indian Acres your family’s summer destination! Thanks again to Indian Acres Swim Club for sponsoring Weekend Planner. When: Saturday Dec. 17, 11:00 a.m. – 11:30 a.m.
Why You Should Go: It’s a magical Christmas Eve, and all of the children in your town are sleeping. Well, all of the children but you! How could you possibly fall asleep when you know Santa and his sleigh are on their way? Join us for Storytime and activities featuring Santa’s Sleigh Is on Its Way! When: Saturday, Dec. 17, 11:00 a.m. – 2:00 p.m. There are multiple times throughout the week. Why you should go: See Santa at the Depot! Santa sees only one family at a time, so be prepared to wait for your visit. When: Saturday, Dec. 17, 1:00 – 5:00 p.m.
How much: Special event pricing is $5 members, $8 nonmembers. When: Saturday, Dec. 17, 1:30-4:00 & 7:30 p.m.- 9:30 p.m. and Sunday, Dec. 18, 1:30-4:00 p.m.
How much: UI Students: FREE with valid i-card; Campus Rec Members; FREE with valid i-card; Children ages 3 and under: FREE; Ages 4 and above: $5; Skate Rental $2. When: Sunday., Dec. 18, 4:00-6:00 p.m.